 We set up Finnbar’s Force at the start of 2017 following the loss of our son, Finnbar, to an aggressive brain tumour in August 2016. 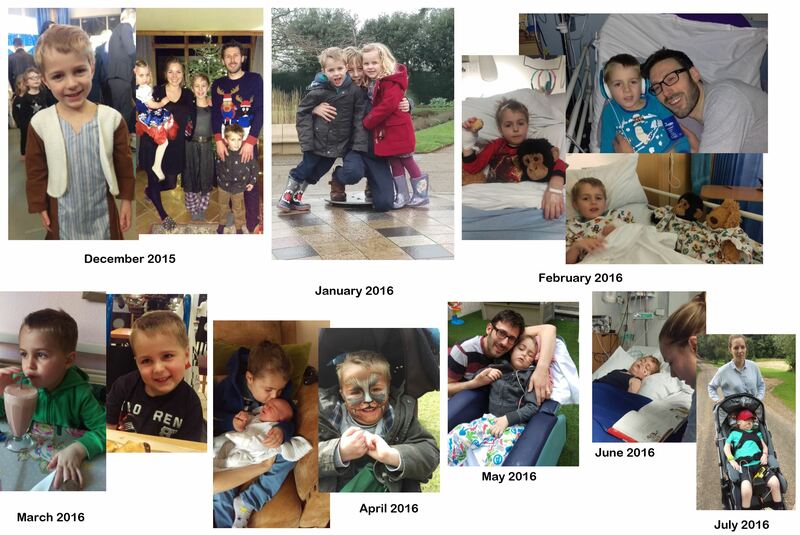 Our journey began in November 2015, a couple of months after Finnbar’s 5th birthday, when he started to complain that he felt dizzy. At first it was every few days, but after a couple of weeks it had become every day. We saw the GP and put it down to an ear infection. We became concerned after the dizziness was getting no better after another couple of weeks - in fact it was now happening several times a day. We saw the GP again and were told to come back again if it carried on for much longer. By Christmas we noticed that he seemed to be developing other subtle symptoms, such as sometimes staggering whilst walking; and his behaviour changed. He even said that he didn’t feel like himself anymore. Before this time, Finnbar enjoyed a lovely start to life, doing all the things little boys love doing and being around his loving family. He was doing really well at school and was a fantastic reader - he absolutely loved stories and always had at least two every bedtime. By January 2016 we were very worried and after seeing another GP, he was referred to the NNUH. A brain scan revealed abnormalities in his cerebellum, but we were relieved to be told that it may not be the worst case - a tumour - at all, and even if it was, it would be low grade (slow growing and not very aggressive). After several weeks of observation under Addenbrookes hospital, Finnbar continued to deteriorate, waking up one day screaming in pain with a headache and projectile vomiting. The next day he underwent emergency brain surgery to relieve high pressure in his brain. During the same hospital stay a biopsy was taken and in early March, our worst fears were confirmed - he was diagnosed with a Grade 2 Astrocytoma, which is very rare in younger children. He began chemotherapy soon after. 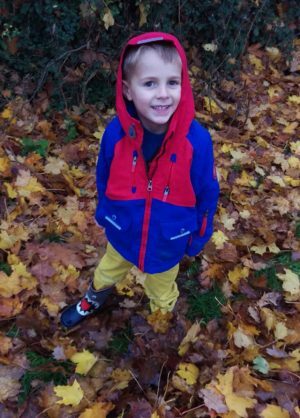 Finnbar was incredibly brave throughout his illness and treatment, being subject to many terrifying MRI scans, needles, operations; even the horrid daily task of taking numerous tablets. He spent many nights away from home, in hospital. But he never complained, and tried his hardest to be his usual, happy self. However, instead of improving during the course of his treatment, he seemed to worsen. 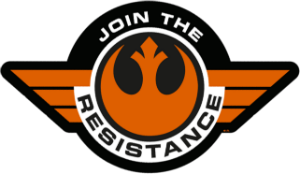 In May 2016, after another long hospital stay and further tests, we were told that the initial diagnosis was probably incorrect and that the tumour was a much more aggressive type. We were given the heart-breaking news that the doctors felt that there was nothing that could be done to save, or even help, our dear little Finn. We refused to give up so easily and neither would Finnbar, despite being desperately poorly. We obtained a second opinion from Great Ormond Street Hospital and managed to push for radiotherapy to be commenced urgently to keep him alive. We were warned many, many times that Finnbar wouldn't make another night, but he kept fighting and got through the radiotherapy. We left Addenbrookes after four weeks and spent a week at Quidenham Hospice (EACH), who were wonderful to us. He seemed so settled, and comfortable, and was even showing a few signs of improvement neurologically. We took him home in early July and did as much as we could fit in with him over the next few weeks, even managing to get him out and about in a new car we were able to buy after the wonderful fundraising efforts of our friends, family and amazing local community. Sadly however, some of the essential medications that he was taking had some very nasty side effects which caused some serious complications. On Friday 5th August 2016, just five months after he was diagnosed, despite having had several good days beforehand, Finnbar became very poorly. That evening we cuddled him as he slipped away from us. From the moment Finnbar became poorly, our lives completely stopped and the time since has been unbearable. But we are left determined to see something good happen in Finnbar's name and memory. We hope that we can use our experience to make things better for other families that find themselves going through similar, heart-breaking situations, and ultimately to bring about an end to the evil of childhood brain tumours.